The Social Experiment label returns with another release, this time from UK techno artist Billy Turner. 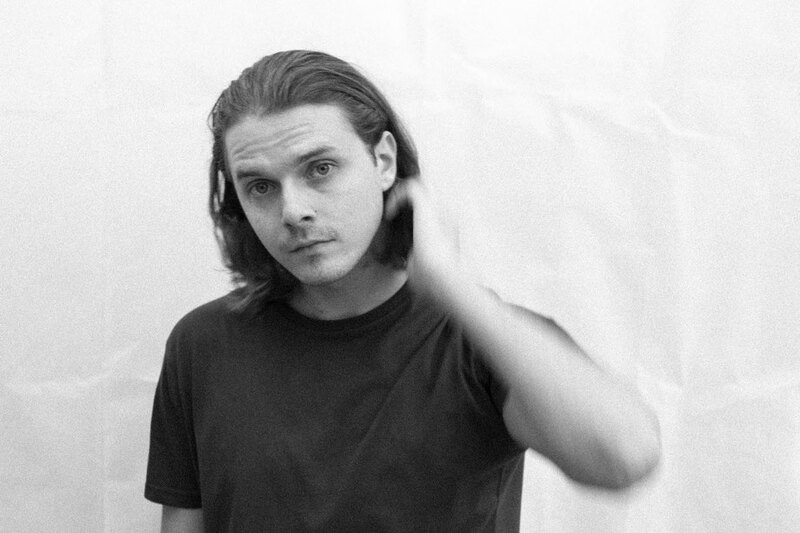 In a few short years Turner’s music has found its way into the record bags of the likes of Daniel Avery, Laurent Garnier and Adam Beyer thanks to a series of releases on Dense & Pika’s Kneaded Pains, Tiga’s Twin Turbo and Drumcode’s vinyl-only offshoot DC LTD. Radio 1 support and Rinse FM guest shows have showcased his techno, and in the process have possibly helped pitch him as a rising talent. First up, ‘Wake’ is an atmospheric tool with a sense of suspense and eeriness rising from its drifting alien soundscapes and foreboding pads that provide the introduction to the EP. ‘Flush’ then gets straight to business with a serene, Detroit-style techno groove; it’s deep and enveloping with warm, soulful pads and hypnotism in the drums, all underpinned by rumbling, menacing bass. ‘Natural’ is a more angular and textured track, with edgy industrial synths rising and falling throughout as restless drums power onwards. Finishing off, ‘Downwards’ is possibly the most powerful of the lot, with hunched kick drums and cosmic life forms evolving in the airwaves above. 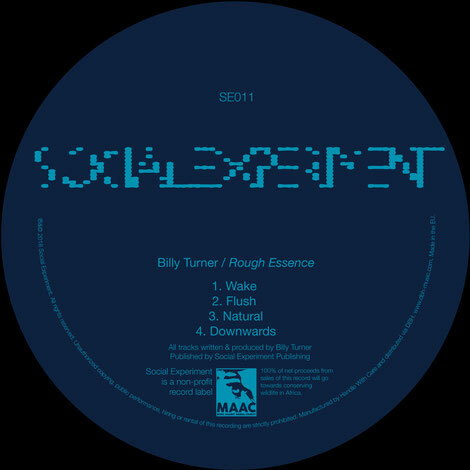 Billy Turner’s ‘Rough Essence’ is released on Social Experiment Records on 27 July 2018.